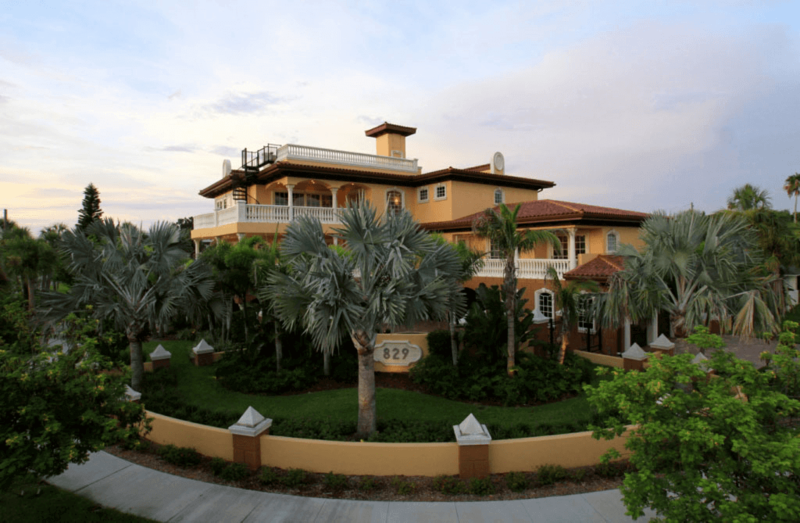 Custom Home Coastal Construction Experts | Rose Building Contractors, Inc. 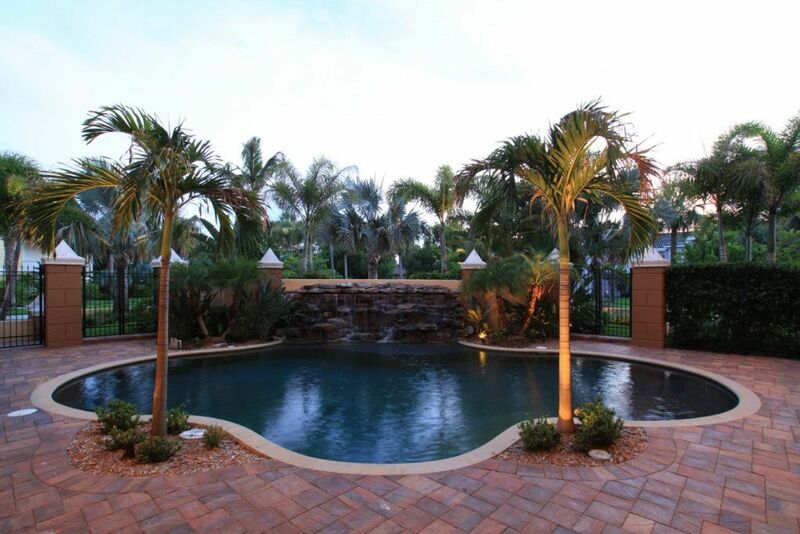 Established in 1994, Rose Building Contractors, Inc. is a Florida State Certified Building Contractor (Lic#CB-C057192). 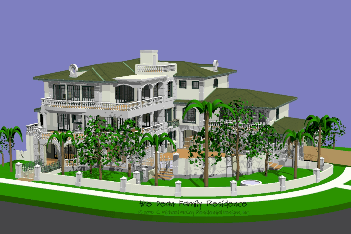 We are a "custom home builder" specializing in custom home coastal zone construction. We can assist you with the entire process of building, from locating and evaluating potential building sites through complete design and construction of the project. Custom homes. additions and renovations - we have the expertise and the experience to make your project a comfortable, predictable, and enjoyable experience. Wayne Rose, President and license holder is the man with the vision and attention to every detail. Blessed with a natural flair for design and decades of construction experience, Wayne is a hands-on builder who with the help of Michael & Claudia Willingham, supervises an elite group of subcontractors that have built some of the most beautiful and structurally demanding custom homes in Pinellas County, twice winning the Parade of Homes. Getting started is easy, contact us to arrange a meeting. Wayne, Michael or Claudia will meet with you to discuss your wants and needs. If you have an idea our team will help you make it a reality, or if you prefer we will use our talents to perfect a preliminary custom design for your property. Repairs, renovations, remodels and additions are right up our alley as well. We handle many of these in house, quickly. Call us now and let us help you get it done!